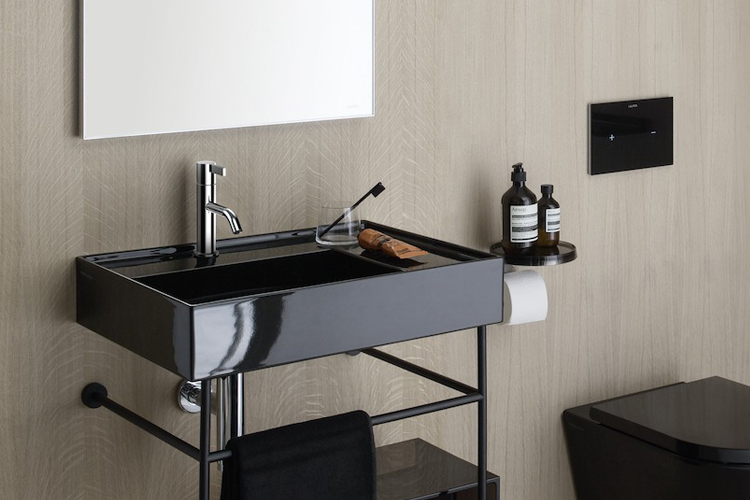 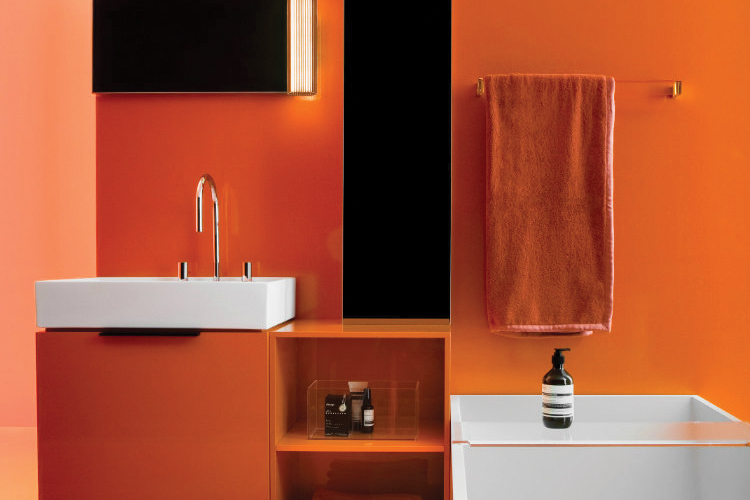 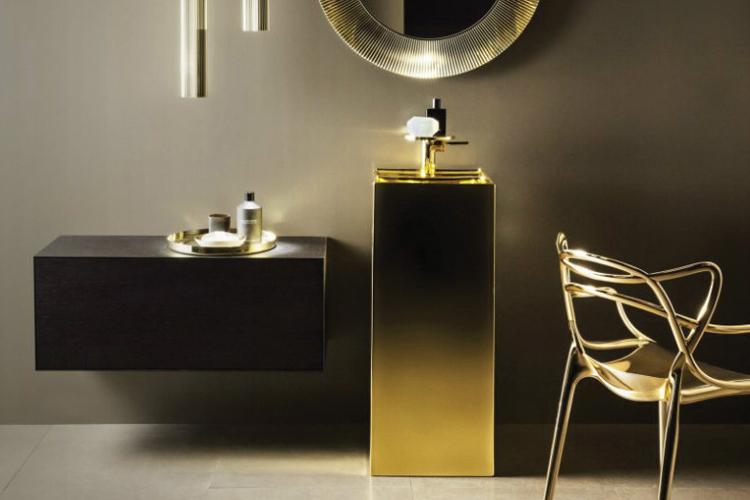 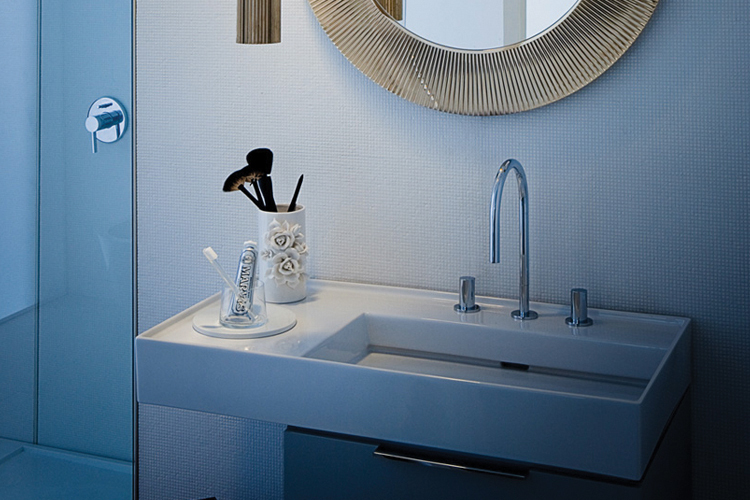 As you’d expect of a Swiss company, Laufen take bathroom design to the next level by placing form, quality and function at the heart of your living space. 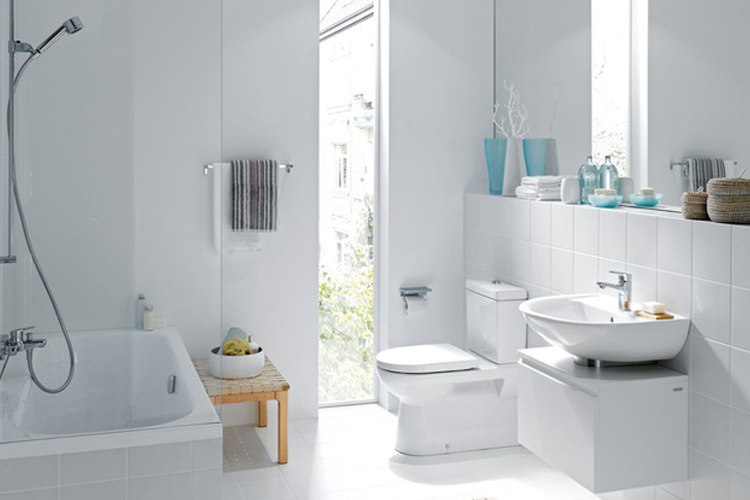 For more than 110 years the cornerstone of the LAUFEN brand has been its ceramic manufacturing expertise. 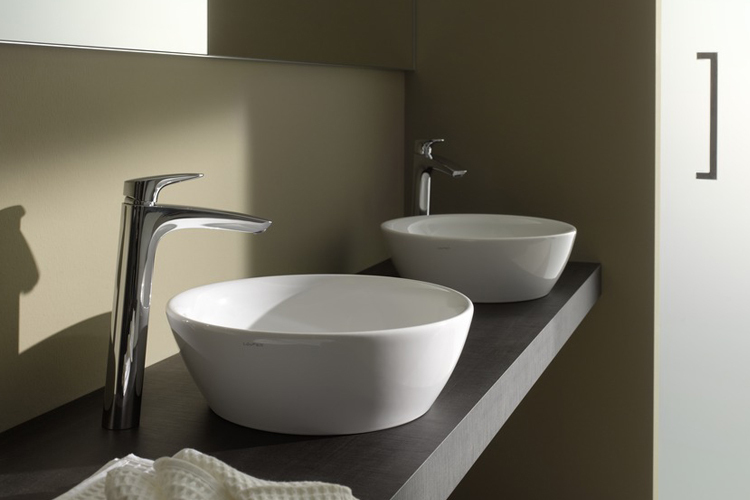 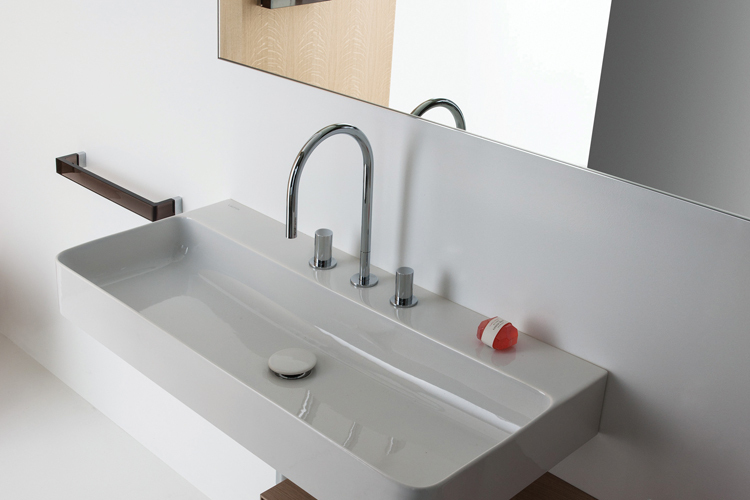 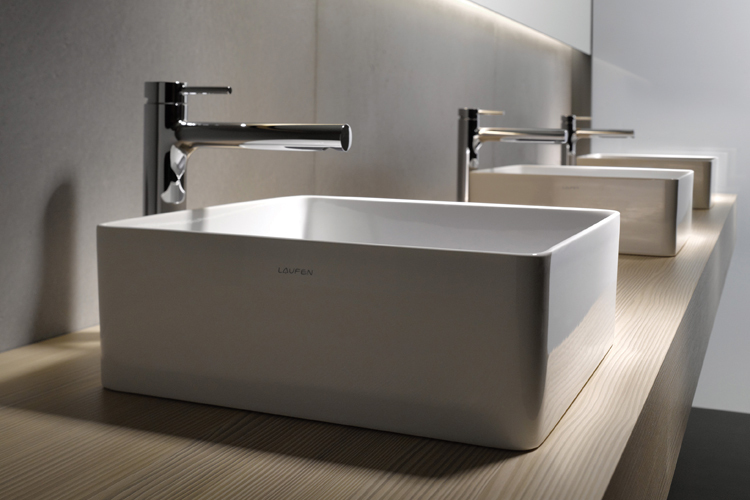 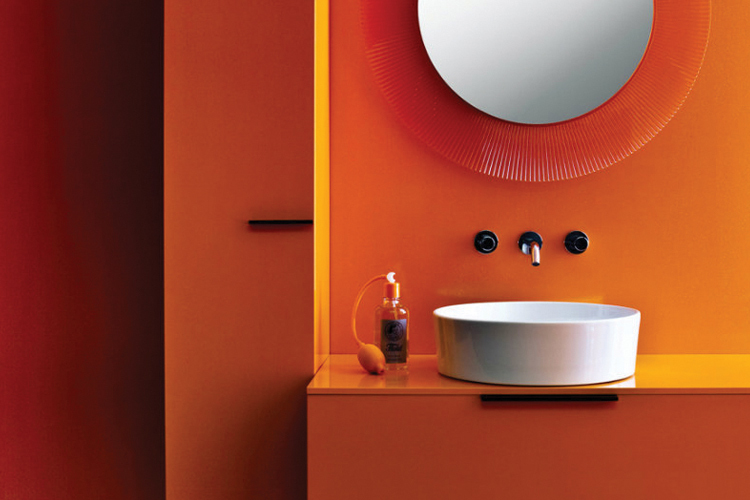 Using the oldest artificial material known to man, Laufen apply state-of-the-art facilities with Swiss precision. 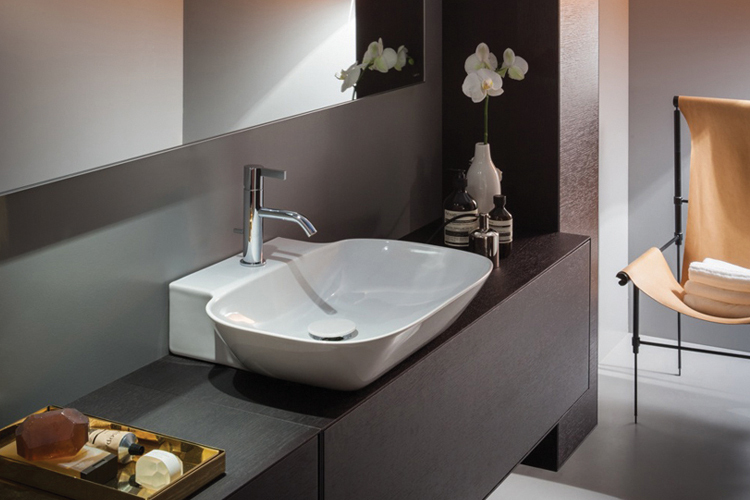 And the result – a talent for creating havens of relaxation. 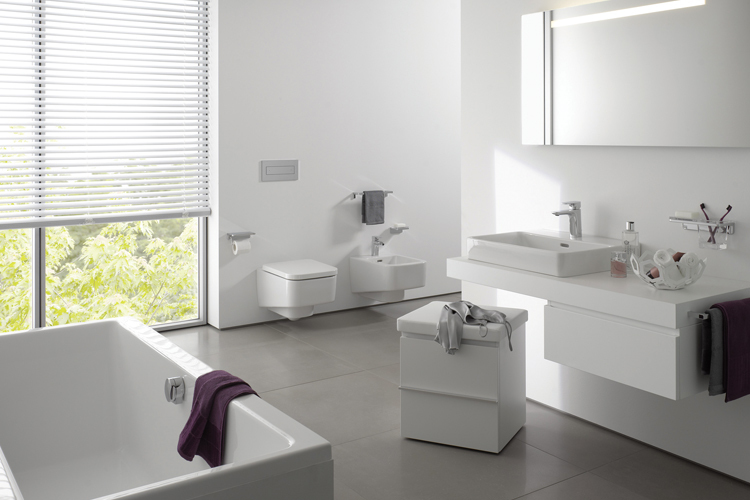 Visit Sykes showroom in Belfast to view the Laufen Pro, Palace and LB3 Classic ranges.